Hariti became the mother of 7 beautiful puppies. 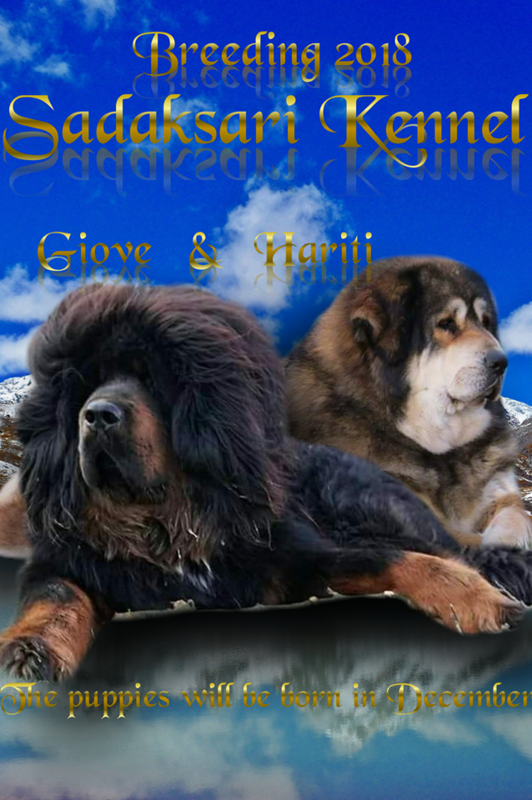 Hariti takes care very skillfully and devotedly of her puppies, we are very proud of her. 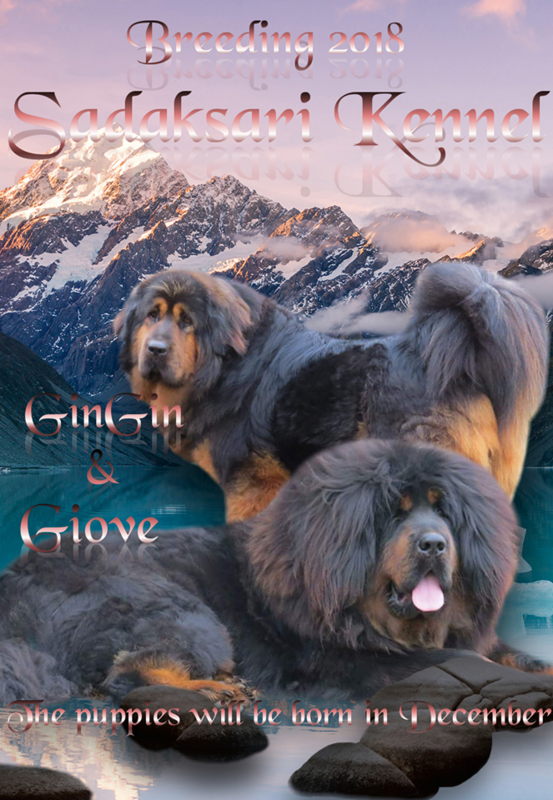 The puppies expected date of birth end of november. 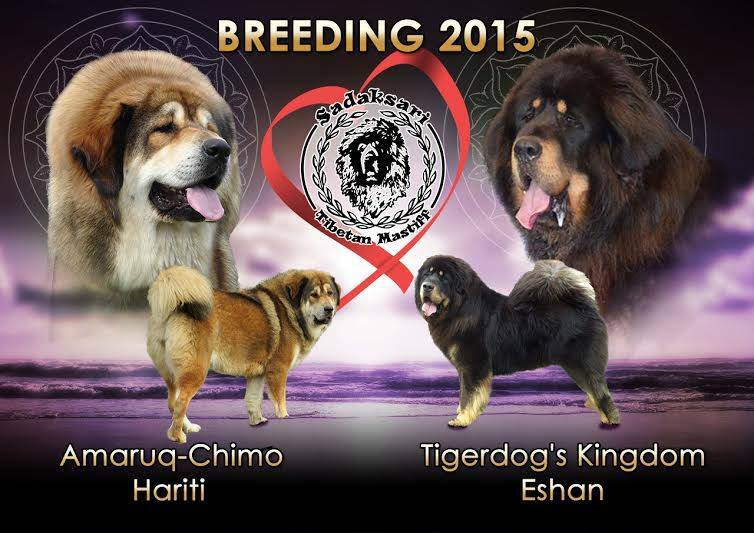 Father: Tigerdog's Kingdom Eshan, (Estonian, import male), Hungaria Junior Champion, Hungaria Champion, Hungaria Show Champion, Derby Winner 2013. 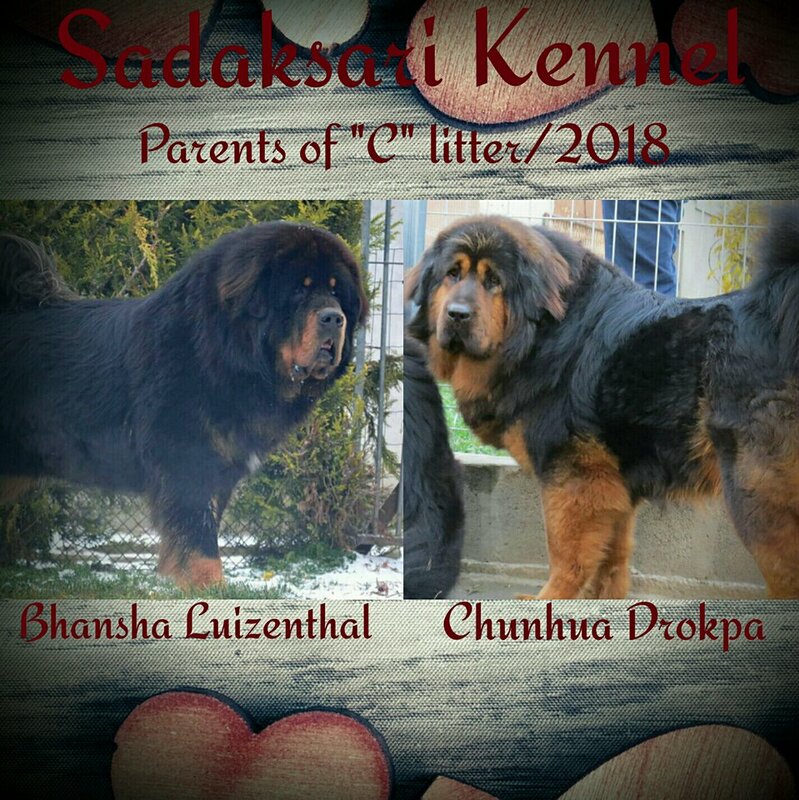 The Sadaksari Kennel was enlarged with a new Tibetan Mastiff puppy! After a long search we found a little female dog Chunhua Drogpa, in Italy. 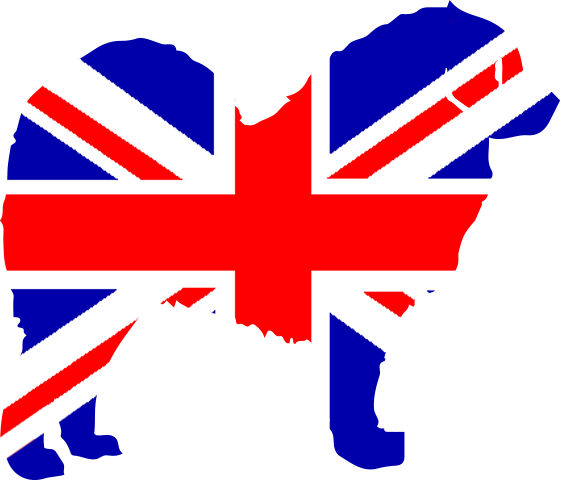 After a short period off time turned out that we made a very good decision. Chunhua is one fantastic temperament very strong bones massive dog! 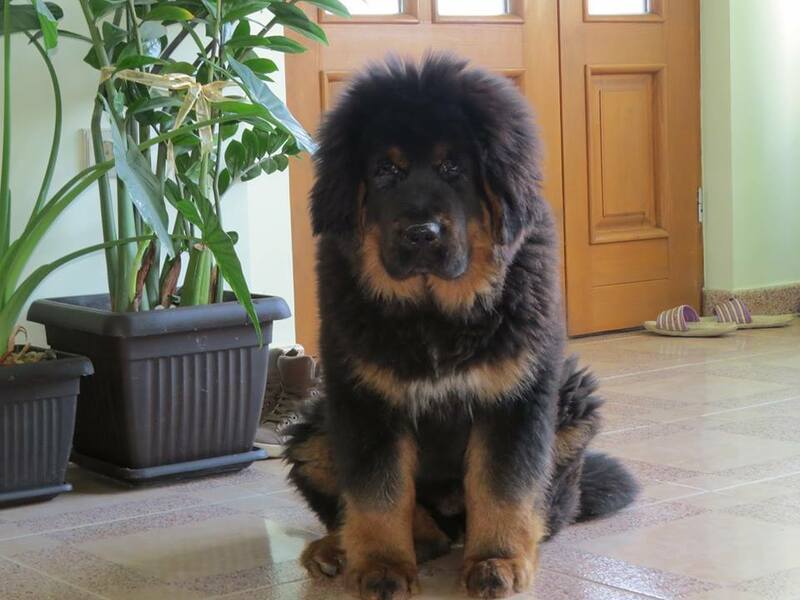 This Tibetan Mastiff puppy has been waiting the longest for the new owner, but I think that it was worth it! 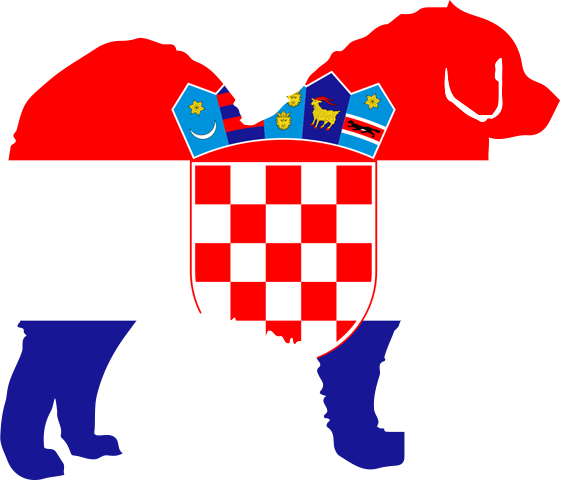 the new owner came from Budapest to visit the sadaksari kennel and as soon as he saw Sadaksari Amaris, did not want to go further! thanks to ahmet yildizoglu, and we wish him a good luck! 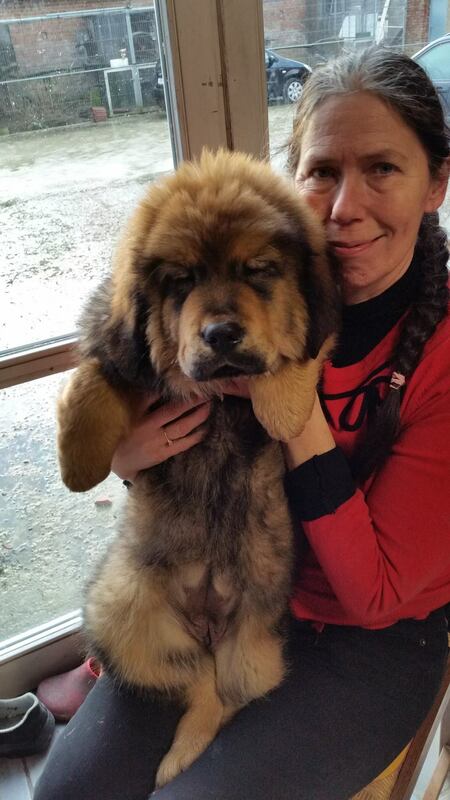 This week we said goodbye from another Tibetan Mastiff puppy. Sadaksari Akwokwo was welcomed in belgium by the new owners, Noel Wandelaere and Driessens Ruth. We wish them good luck!